The Flying V Thunder completed a sweep of the eliminations round behind Jeron Teng’s third straight triple-double. The former King Archer racked up 24 points, 11 rebounds and 10 assists in the win. He wasn’t without help though. Thomas Torres actually led the team in scoring with 26 points, hitting six three-pointers. Eric Salamat added 22 points in the blowout win. 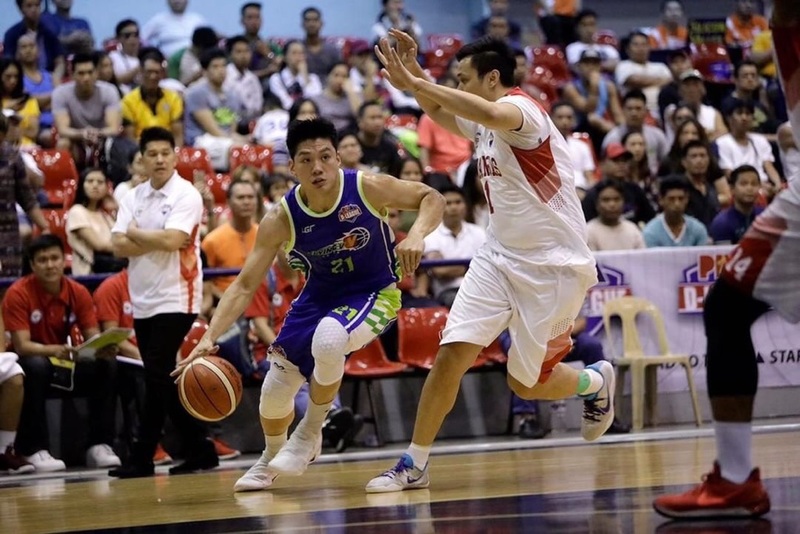 Teng posted triple-doubles in his games against AMA Titan and Zark’s Burgers. Against the AMA he had 21 points, 11 rebounds and 13 assists. He followed that up with 20 points, 16 rebounds and 10 assists against Zark’s. Teng now has the most triple-doubles in D-League history. The Flying V won 10 straight games and became the third team in PBA D-League history to sweep the elimination round. This achievement was previously done by NLEX in 2012 and 2014 and Cagayan Valley in 2015. The Thunder go straight into the semifinals of the D-League Foundation Cup as the top seed.